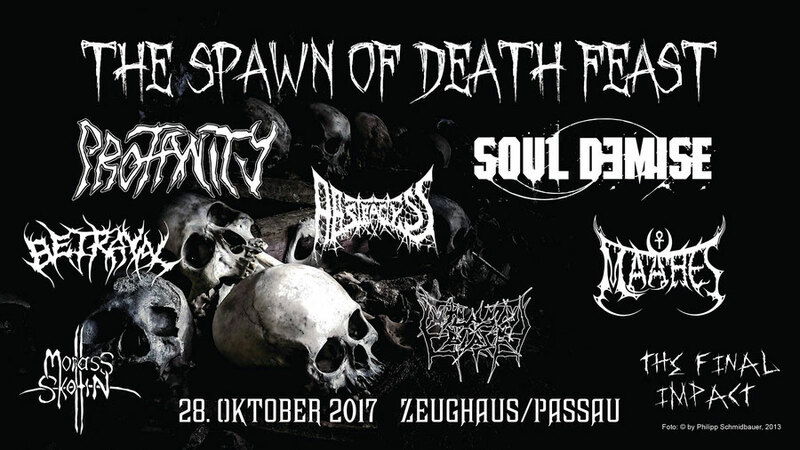 Spawn of Death Festival - abstractysss Webseite! 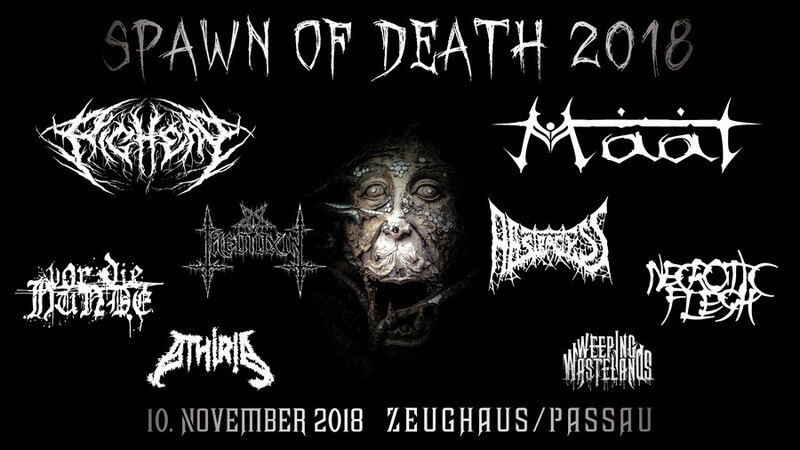 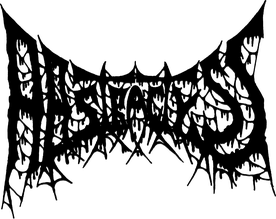 The Spawn of Death Festival series is an annual event to support the Death & Extreme Metal music scene.  This is organized by us, Abstractyss.